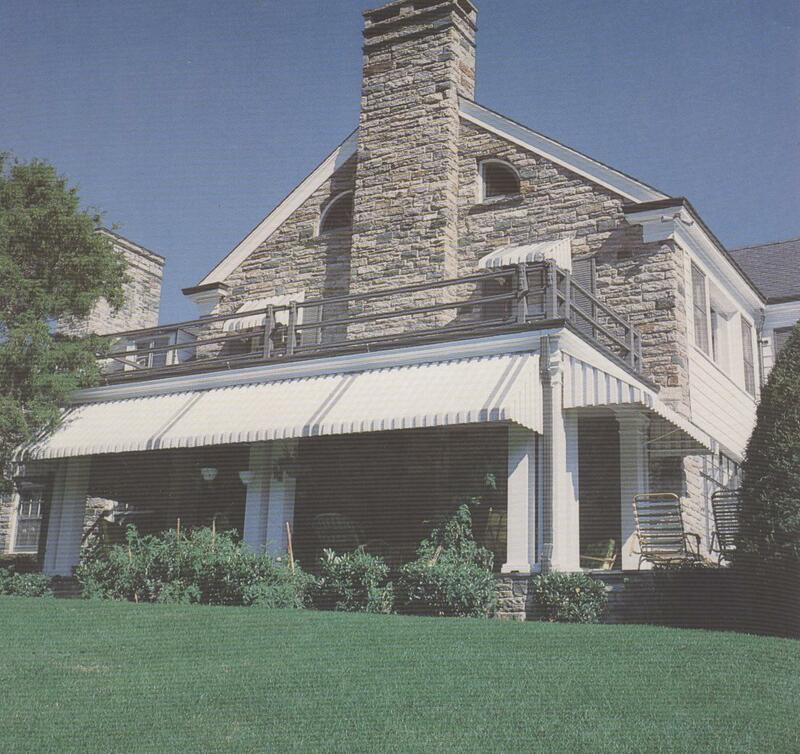 JGL AWNINGS is a family owned business. We manufacture aluminum window and door awnings. We have 18 colors available. We offer supply and / or installation of our awnings. We can custom make your awning with many color combinations. Are you tired of scraping and painting your old worn out awnings? Tired of getting wet while you fumble for the right key to your home? Tired of that annoying glare on your T.V.? How would you like to get rid of that hot spot at your kitchen table? If you answered "yes" to any af these questions, then let us custom make your new awnings that you will enjoy for years to come. Awnings can save you money on cooling bills / shade windows and doors. Awnings can reduce or eliminate annoying glares on T.V. 's , computer monitors, etc. Awnings can add beauty, dimension and color to your home. 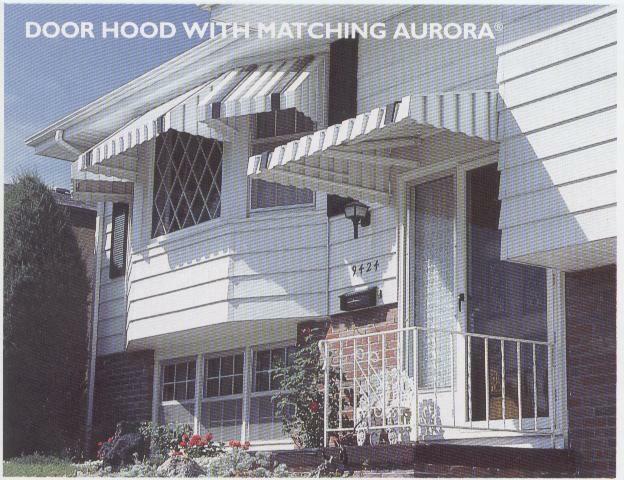 Awnings are virtually maintainance free / baked on painted finish. Would you like to enjoy the outdoors rain or shine? Do you have a car rusting out in the weather? 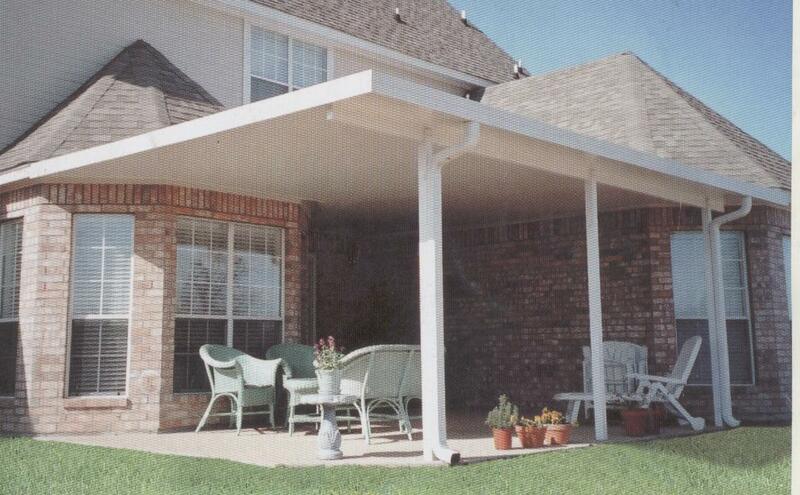 If yes, then order a patio cover or a carport today !! 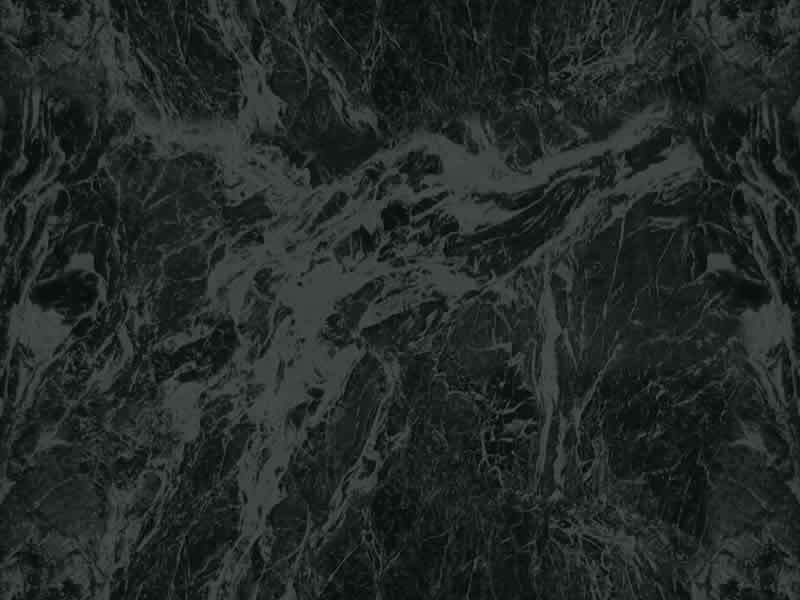 We custom order sizes to fit your desired dimensions.